Bread is the staple of French food, and baguettes are renowned worldwide. 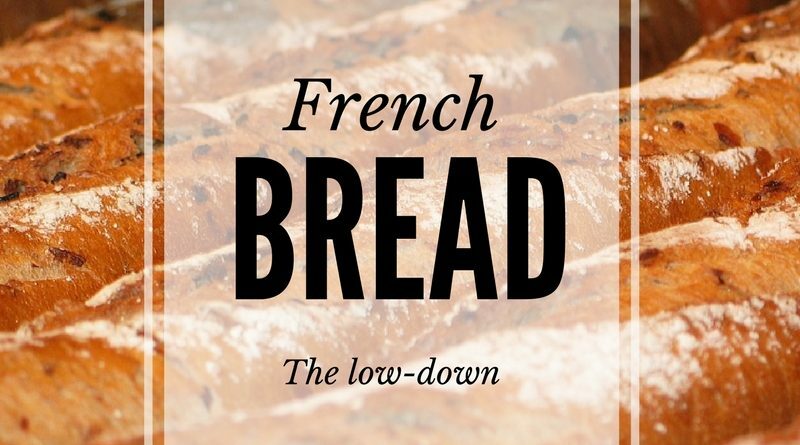 But French bread is not just about the baguette… Here is our low-down on this iconic French food. How do French people eat bread? Bread and butter is literally the staple of French gastronomy, and French people eat bread or baguette with every meal. For breakfast, it will be eaten either fresh or toasted with butter or jam and will be dipped into the morning coffee or tea. 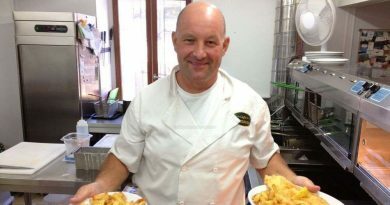 For lunch and dinner, it will accompany the main dish and will be ripped off into small pieces which will be used to clean the plate (a great way to enjoy your meal until the last bit, especially when there is sauce involved). French people also eat a lot of bread with their cheese – one bite of bread for one bite of cheese. Bread is also often eaten for the “goûter” (4pm snack) with some cheese, chocolate, butter, or jam. It is also eaten with “charcuterie”. However, the French love their bread so much that they also often eat it plain, nibbling one end in the street, straight out of the bakery, while it is still warm and perfectly crunchy. The perfect bread or baguette is crunchy (but not hard) on the outside and soft in the inside, straight out of the baker’s oven. 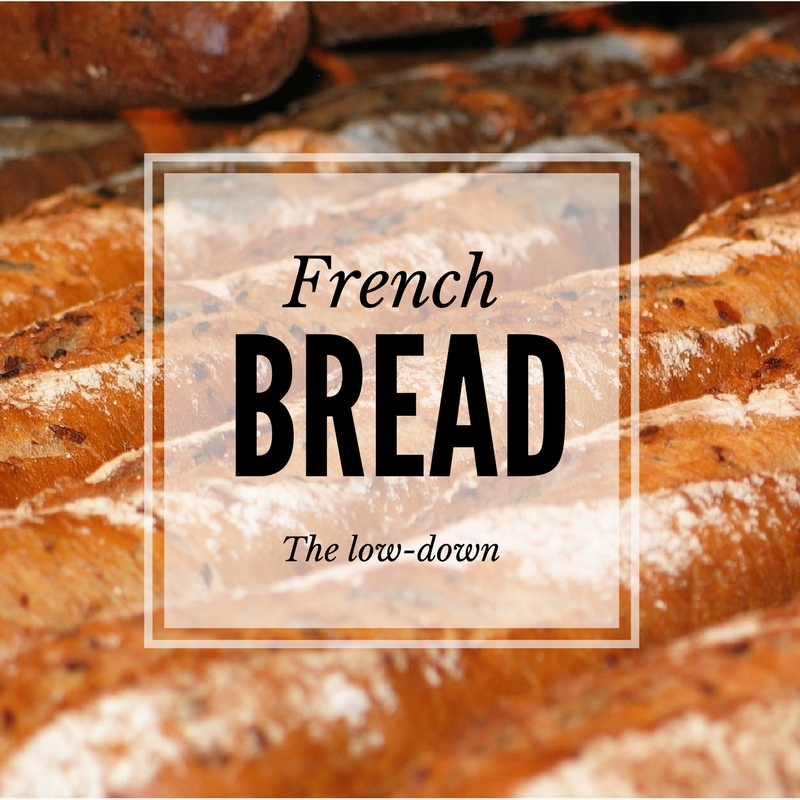 French bread is not just about the baguette – there are actually numerous types of French bread. The most famous is, of course, the baguette, which is a long, rather thin loaf of bread, but there is also the actual “pain”, which is larger but shorter. There are also the “pavés” or the “boules”, which are either square or round big loaves of bread. 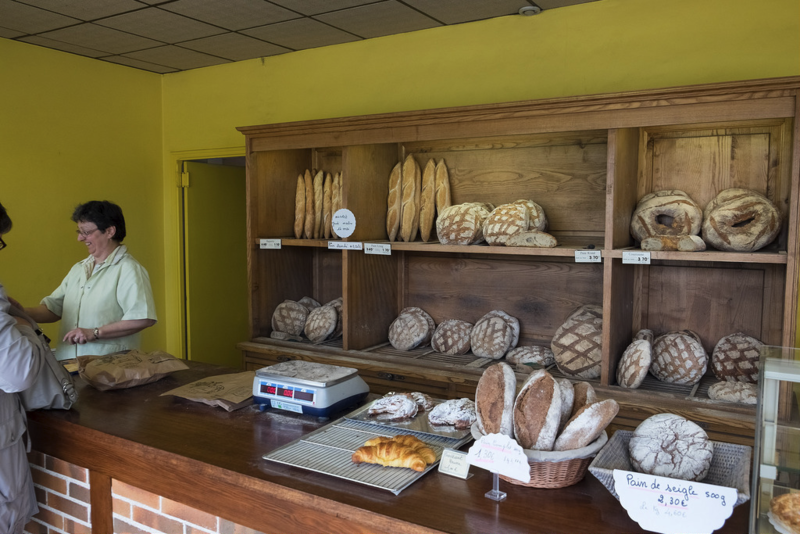 Baguettes and “pains” are as popular and eaten with everything, while “pavés” and “boules” are often bought by larger families or by people who don’t go to the bakery everyday as they stay keep fresh for a longer time. Some baguettes are almost works of art, like the “baguette épis”, which represent ears of wheat. Sandwich bread is much less used than in English-speaking countries, and in France most sandwiches are made with small baguettes. Breads don’t only differ on their size or shape, but also on the type of flour they are made with. The most common breads these days are made with white flour, although whis wasn’t always the case. Whole wheat flour was used when foods were less processed and is now becoming more and more popular as a desire for more wholesome food resurfaces. There are also a lot of different grains and flours used, such as poppy seeds or corn. If you want to try a traditional baguette, order a “baguette tradition”. 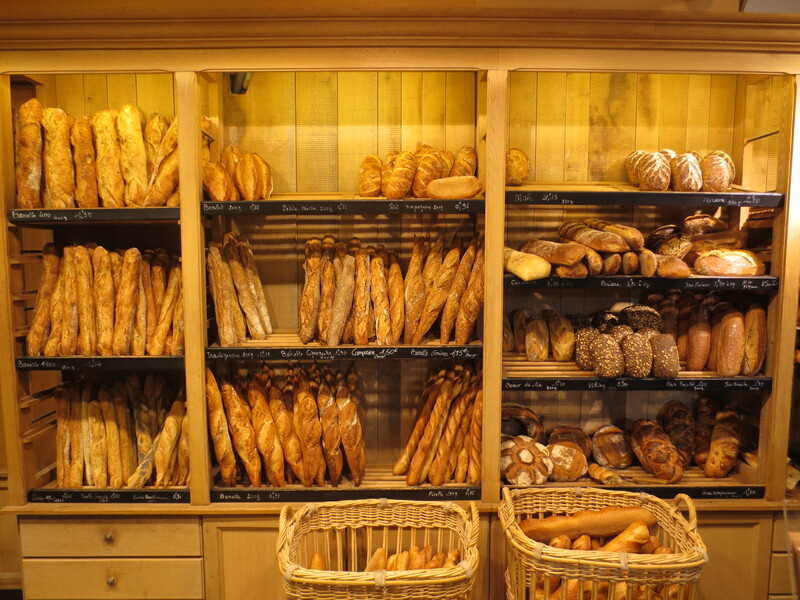 Want to know more about bread and bakeries in France? 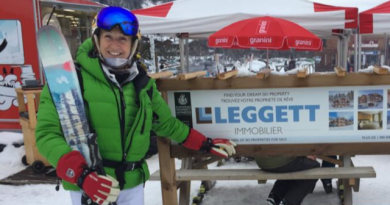 Read our articles! Seasoned with style and passion!